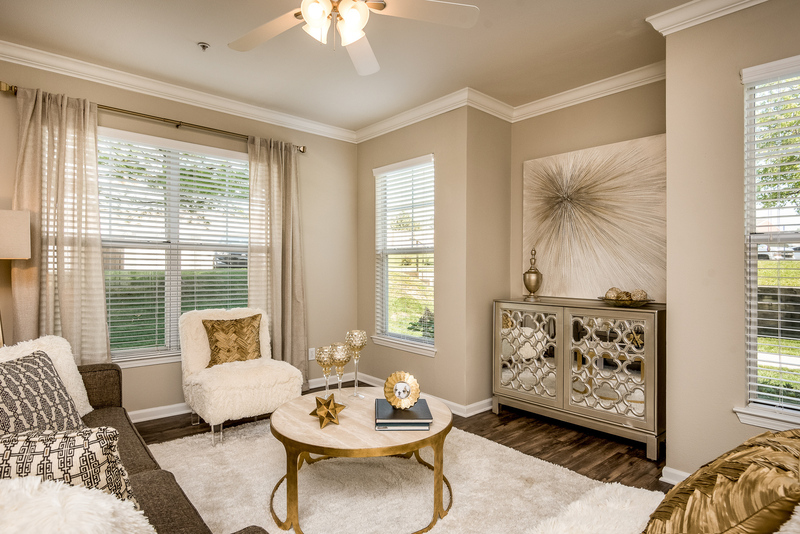 Let your story unfold at The Vintage at Zona Rosa. 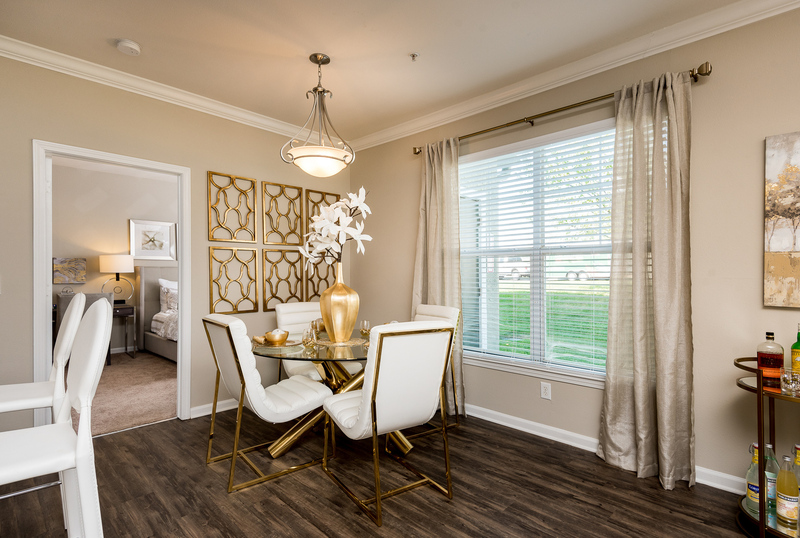 Our apartments are tailored to fit your unique taste and style by offering six well-appointed floor plans featuring full size washer and dryer, 9-ft ceilings, and room for all your favorite things. 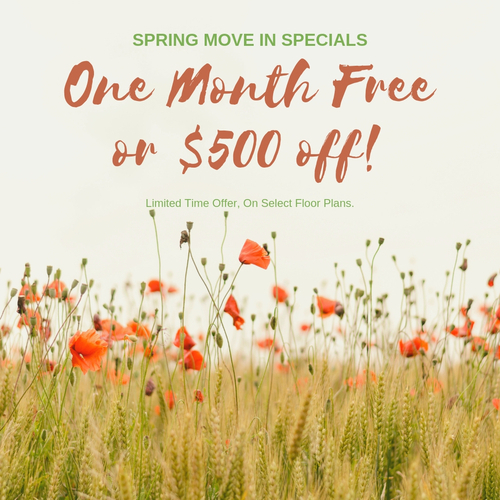 Because we want to continue providing the best apartments in the area, we have spent over $1 Million on your new home to make it even better. 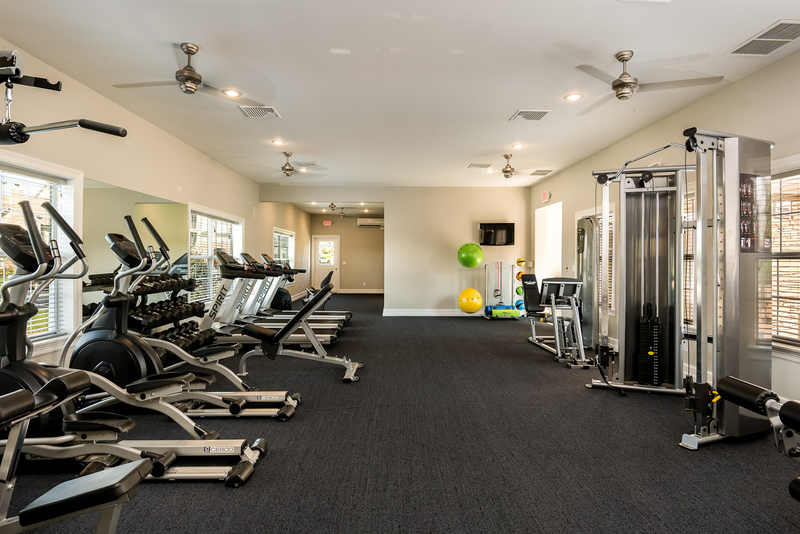 Our new amenities include interior upgrades, a poolside TV Lounge and a high energy fitness center to name a few. 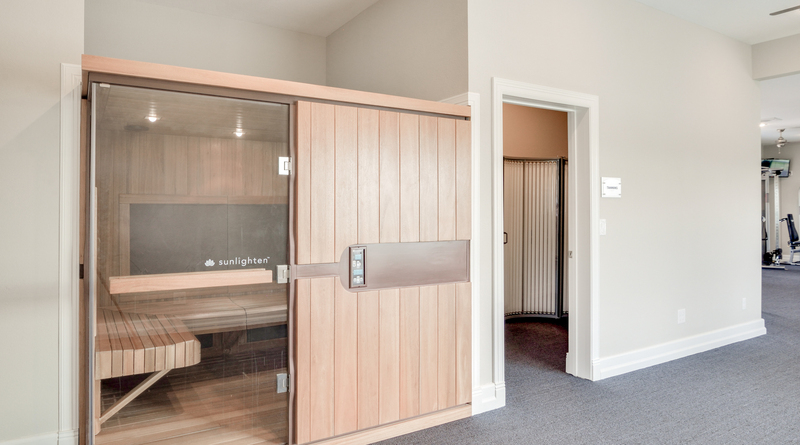 Not many communities offer their residents tanning capsules, an infrared sauna or a gift wrapping station but we do. 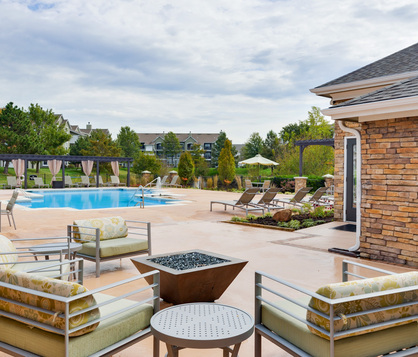 Enjoy life within this inspired neighborhood, convenient to everything the Northland has to offer. 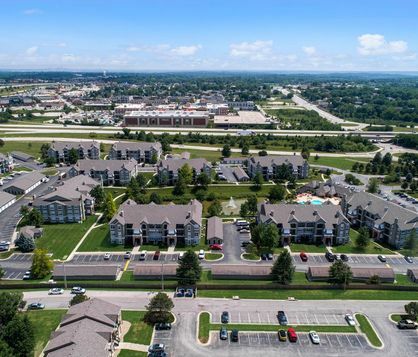 You’ll be walking distance to Zona Rosa; offering over 100 specialty shops, 25 eateries and numerous entertainment options, not to mention less than 10 minutes away from the KCI Airport. 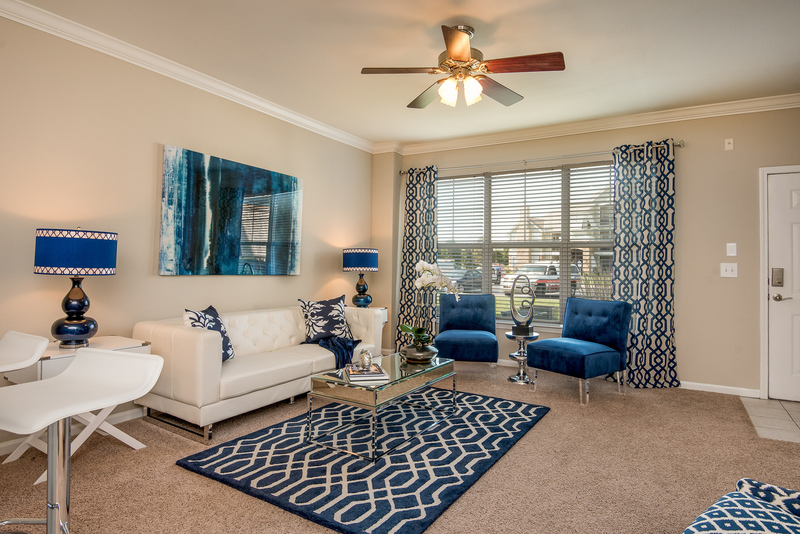 With premium finishes and wide-open spaces, each floor plan brings you style and comfort. We are walking distance to one of the cities most popular open air shopping plazas offering over 100 specialty shops and 30 restaurant options. 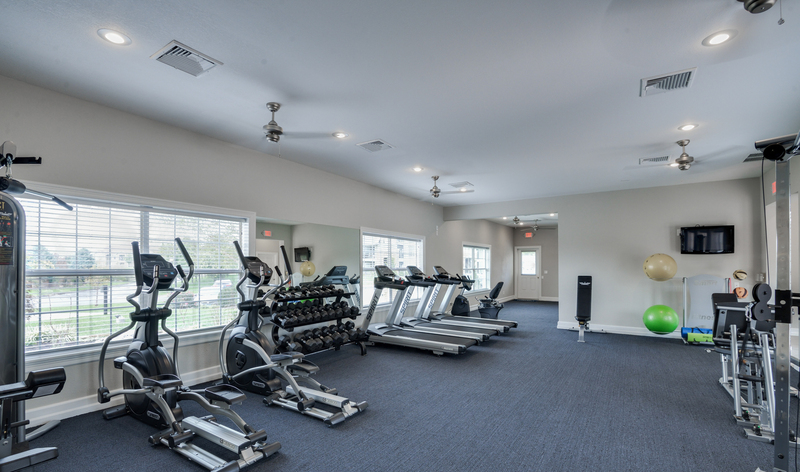 This is your gateway to ideal living.